We believe that success starts with a concept that excites you, and we want to work with you from start to finish to turn that idea into a plan and your excitement into a vision. A big part of that is tailoring your equipment to your vision. We're here for that too. Doesn't it feel good to have a helping hand? Opening a new business can be daunting, especially when it comes to securing funding. To make this part of the process a bit easier, we offer consultative financing options that will fit your needs. Put those tools away! Our nationwide network of service providers will not only take care of your installation, but they will also be nearby for any service needs that may arise.
" Several internet searches pointed us to SCG. The customer service and endless conversations from the SCG sales team, specifically our point person, Jason, were more than we could have hoped for. 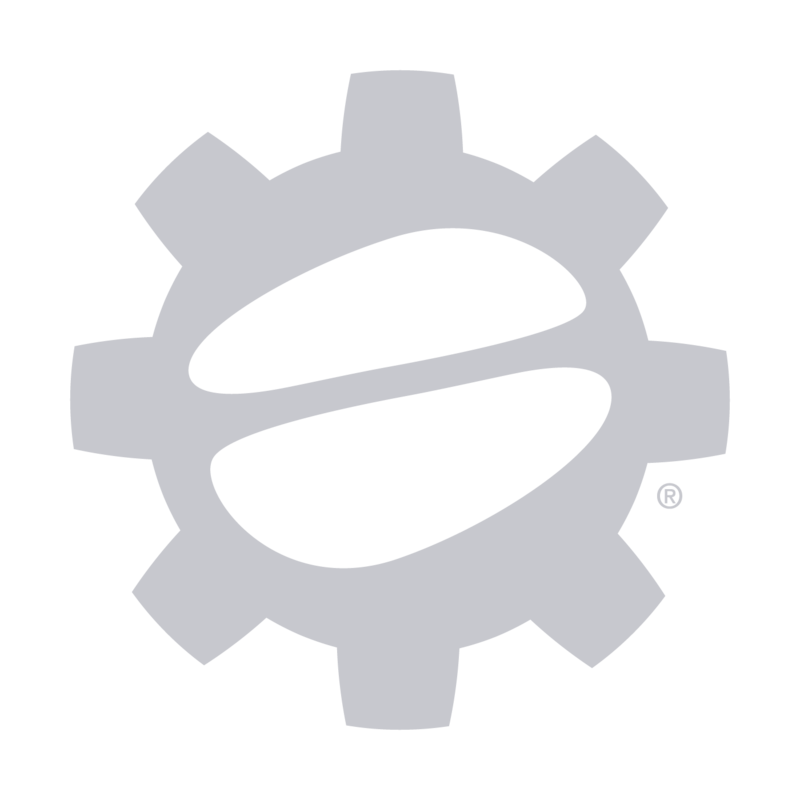 We would highly recommend the team at SCG and intend to have a long standing relationship for all our coffee gear needs. "